Dental Emergency? - Neal J. Postel D.D.S. 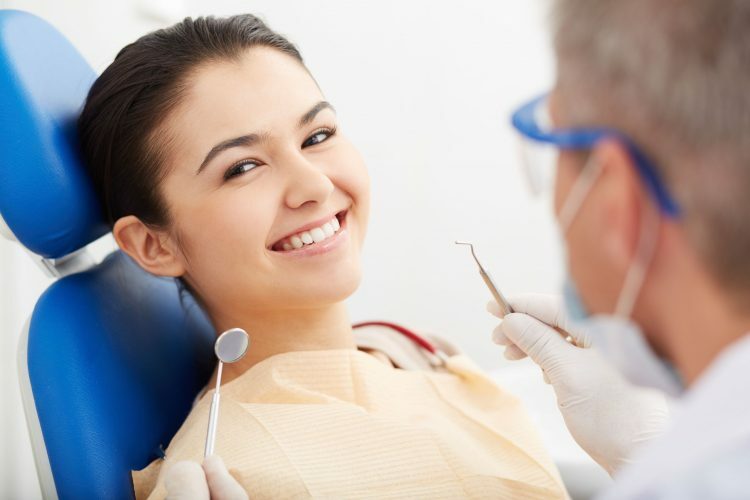 Do You Need an Emergency Dentist in Cleveland? If you have a dental emergency, even if your tooth or filling fell out but you’re feeling no pain, give us a call at 440-888-6449. We’ll get you in as soon as possible. We can schedule you for an emergency dentist appointment, whether we’ve been seeing you for decades or we’ve never seen you before. What’s the first thing you should do if you broke a tooth or filling? Call us at 440-888-6449. We’ll get you in as soon as we can. Until then, we can also provide helpful advice over the phone, such as over-the-counter treatment for dental pain, what to do with a broken or chipped tooth, and when you should go to a doctor. We also feature flexible hours for busy families. We are open until 6:00 p.m. on Tuesdays and Wednesdays, and on some Saturdays until 1:00 p.m.